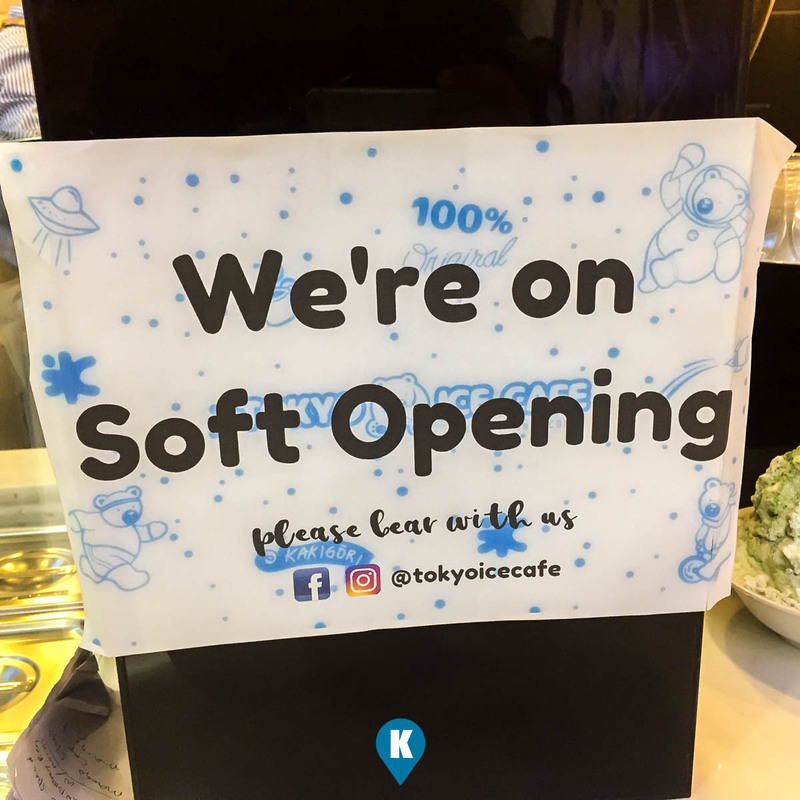 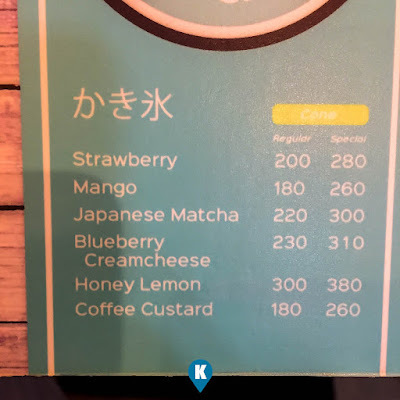 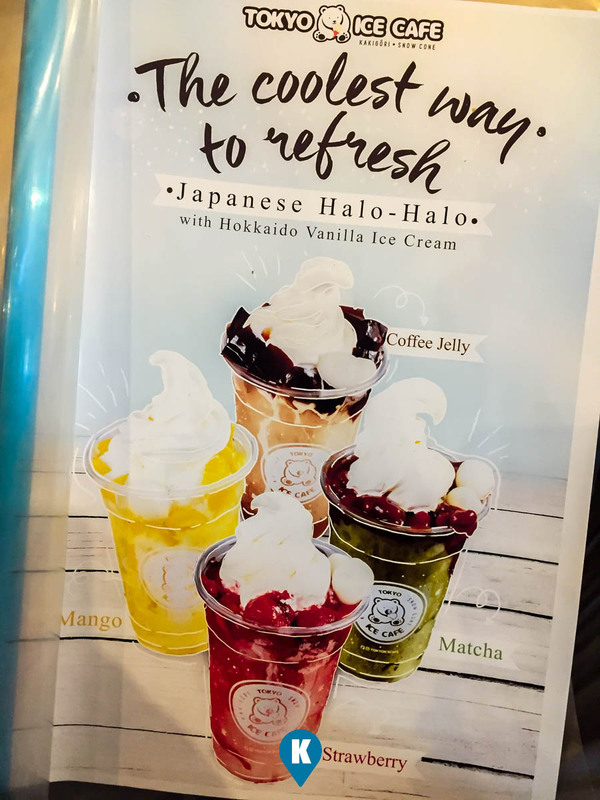 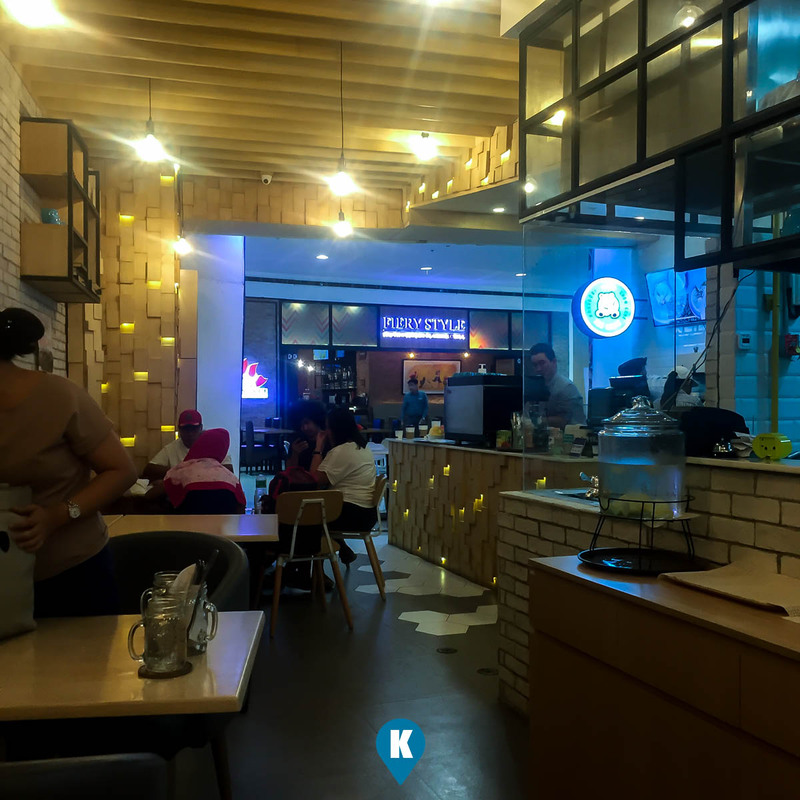 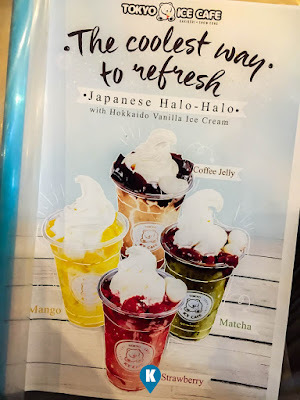 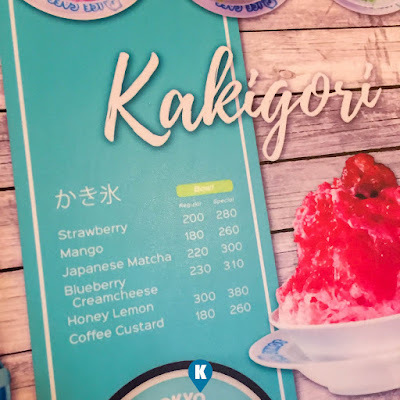 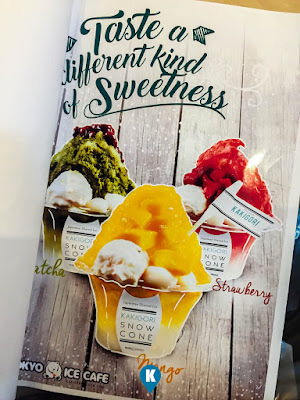 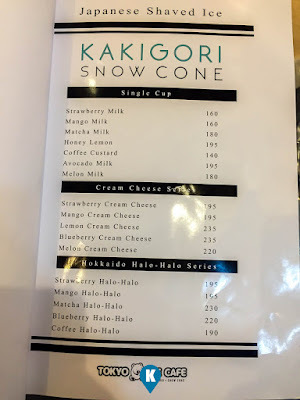 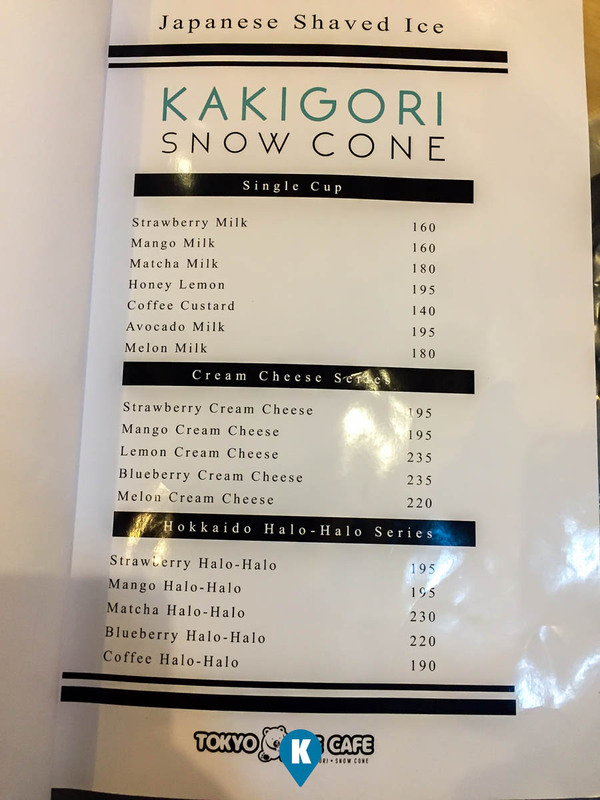 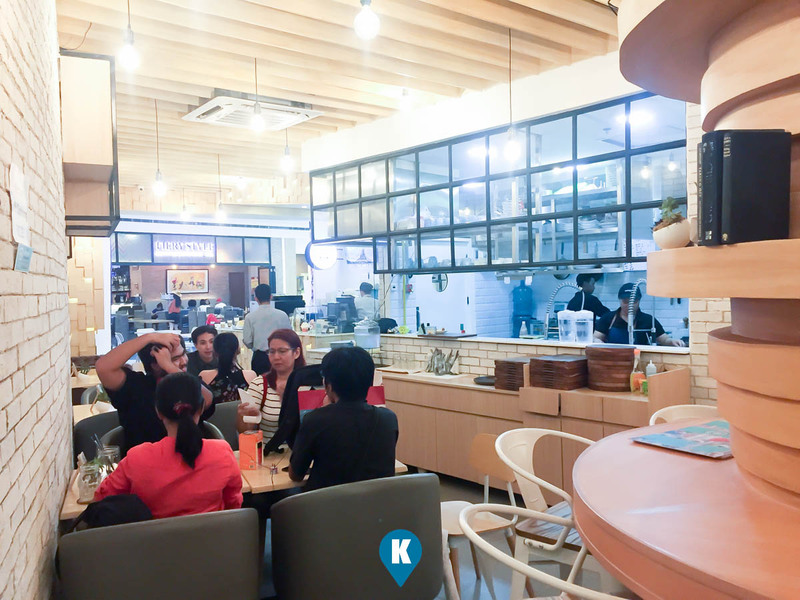 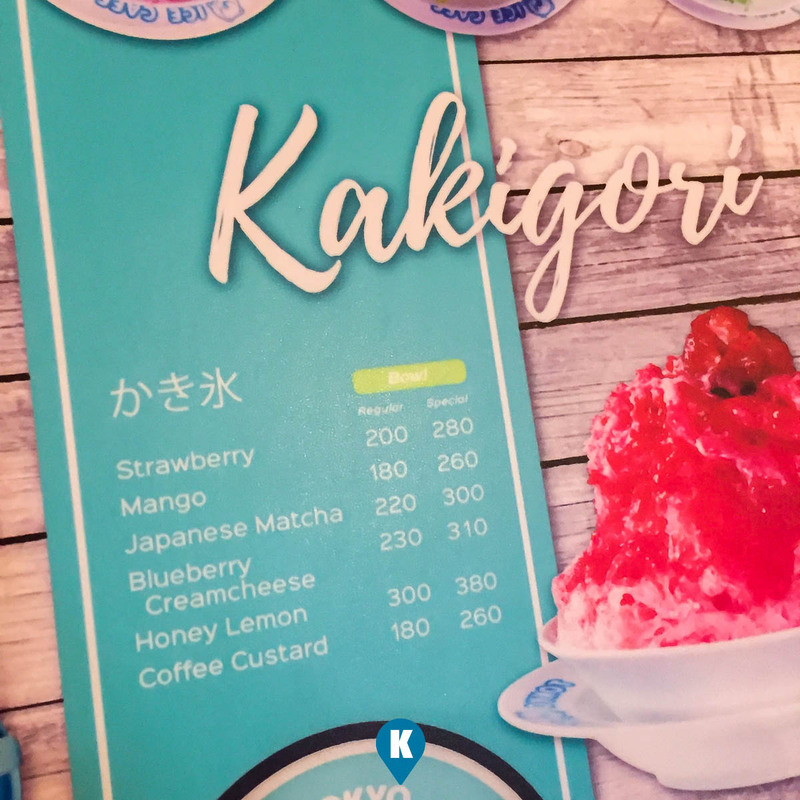 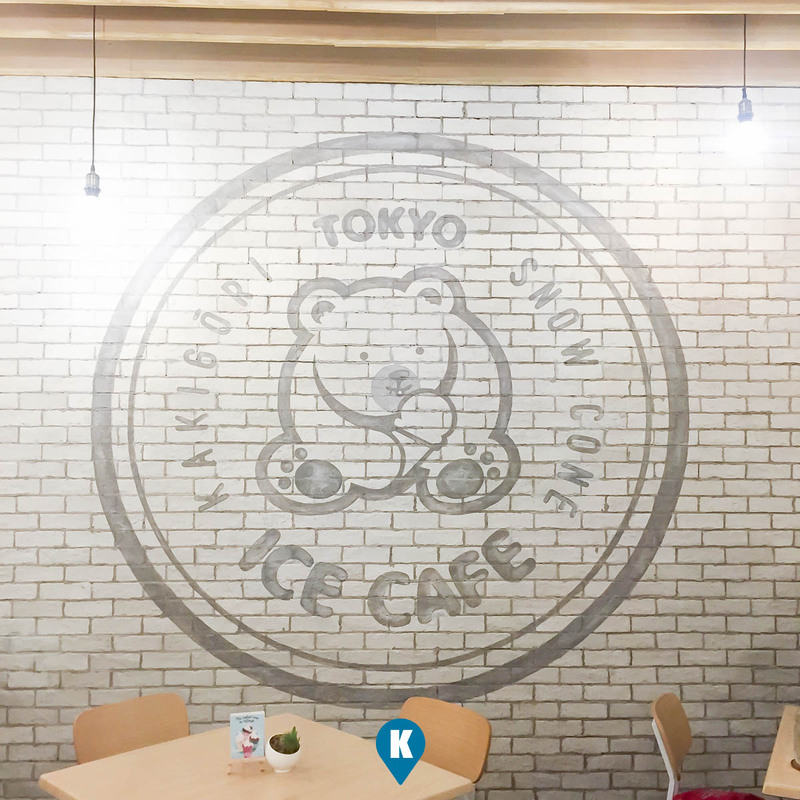 If shaved ice is your thing, then go no further out, there's one new cafe in town that's in store for you. 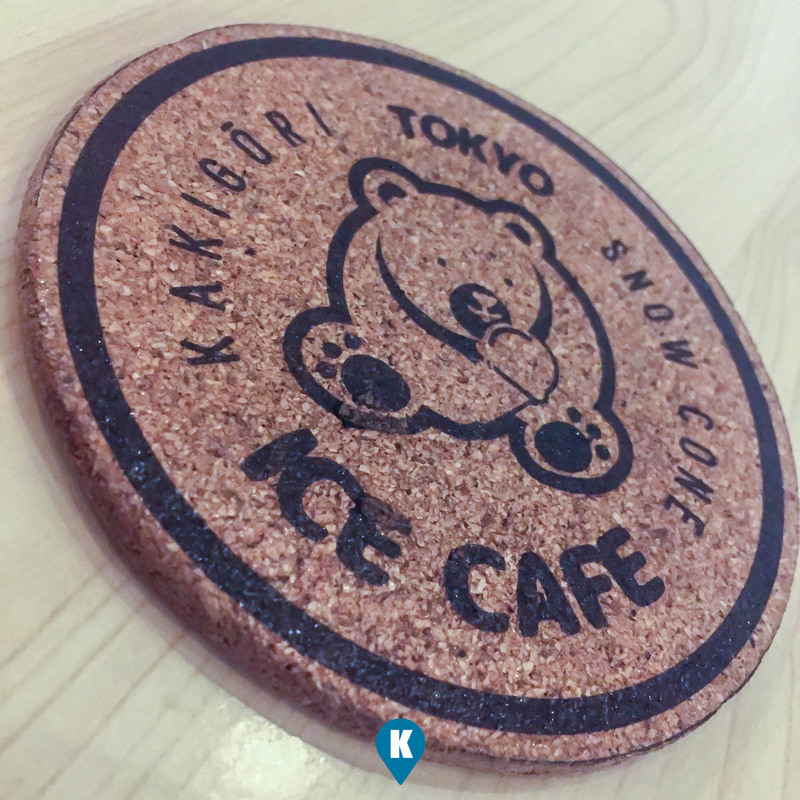 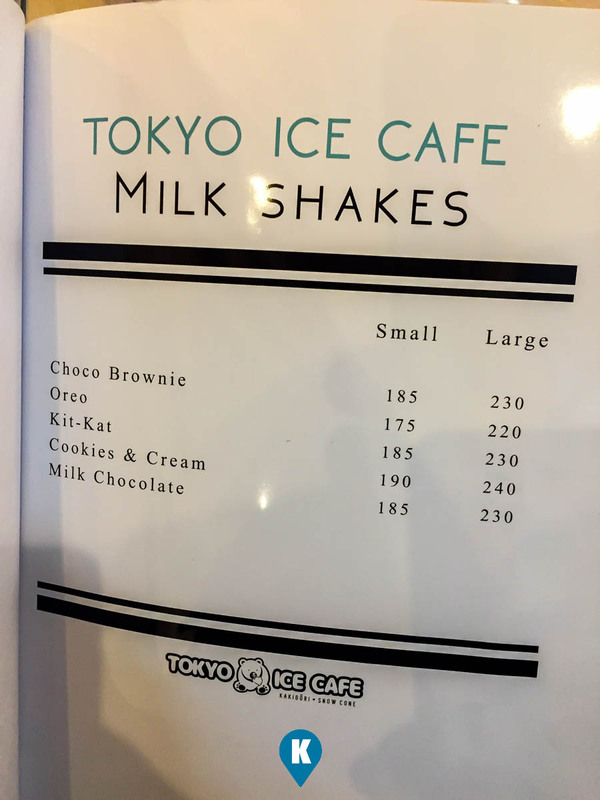 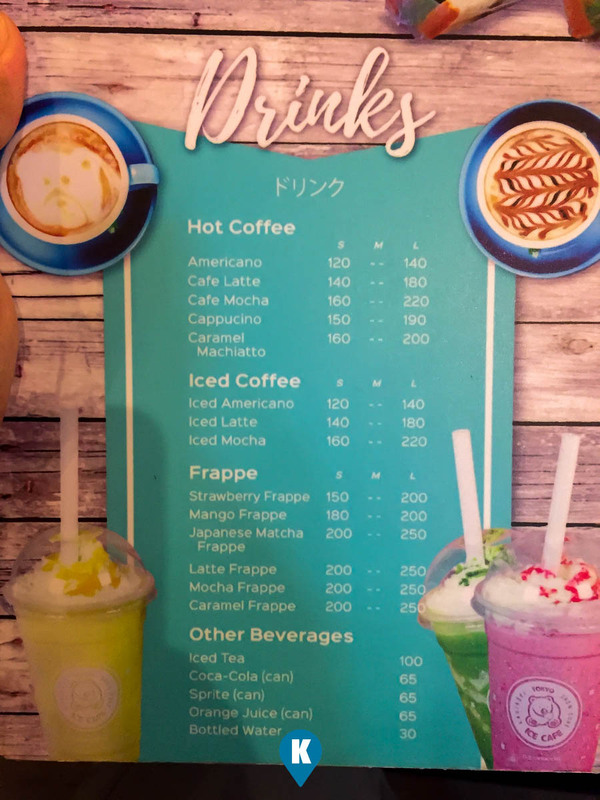 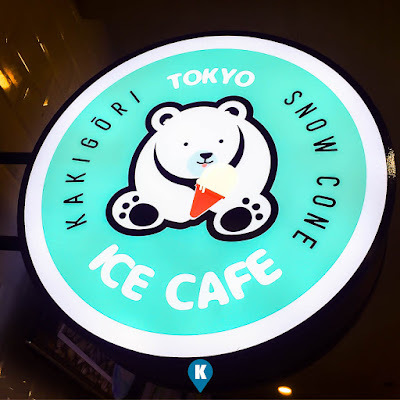 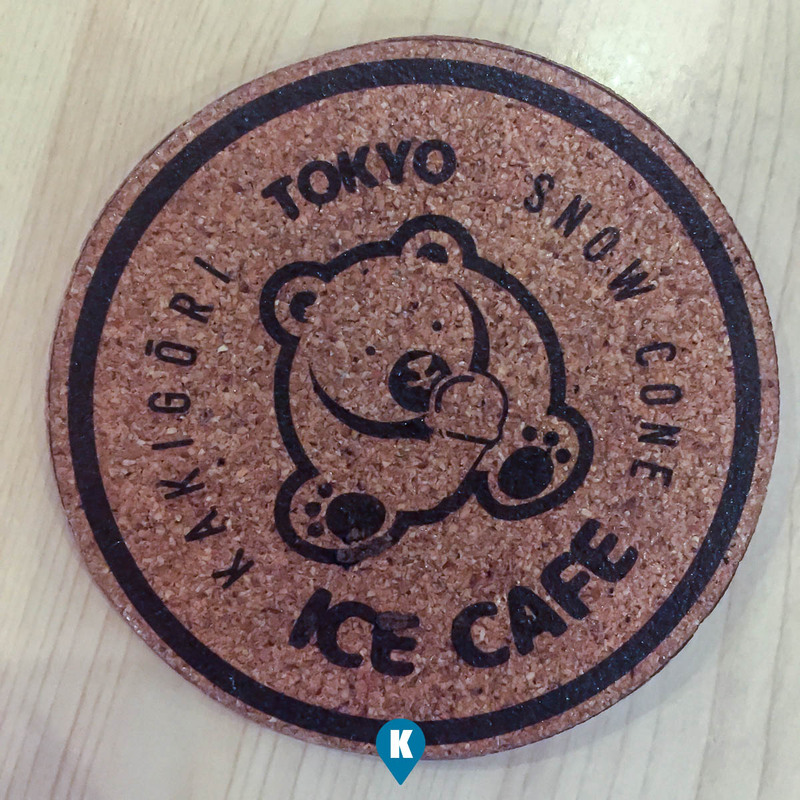 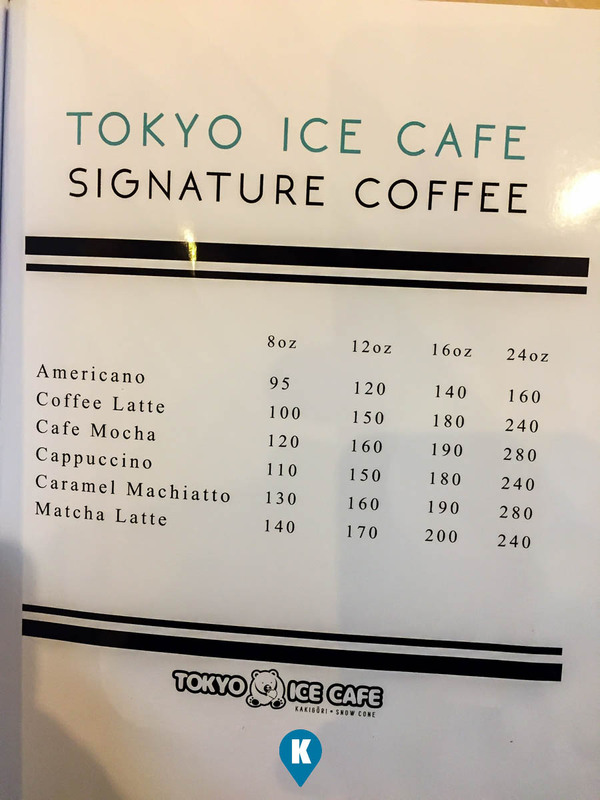 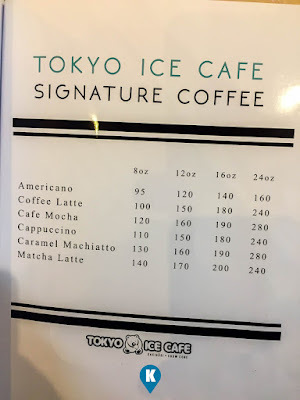 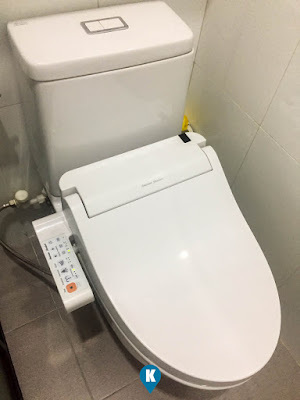 It's called Tokyo Ice Cafe. 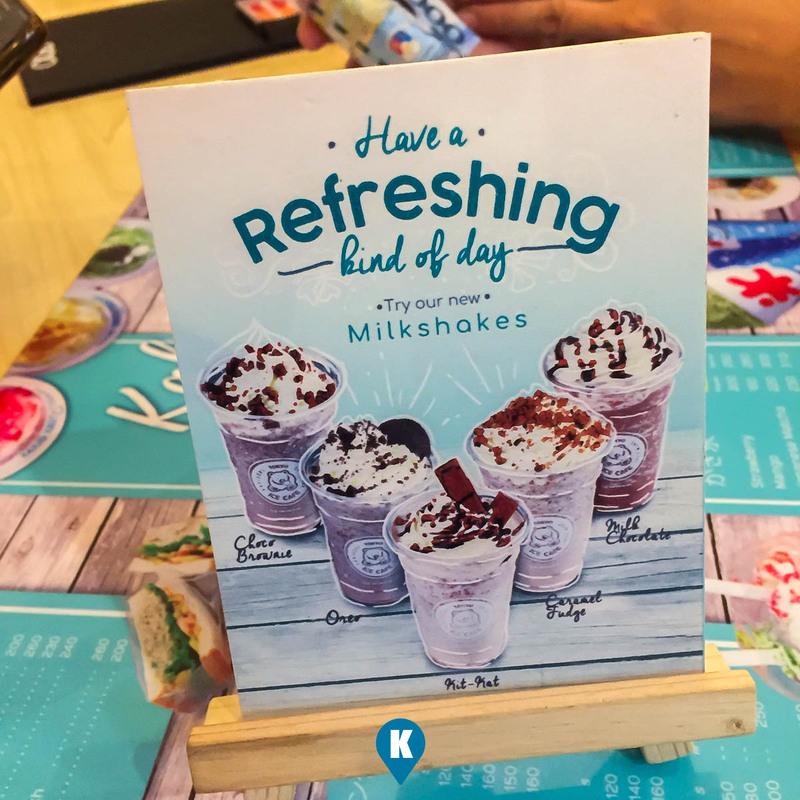 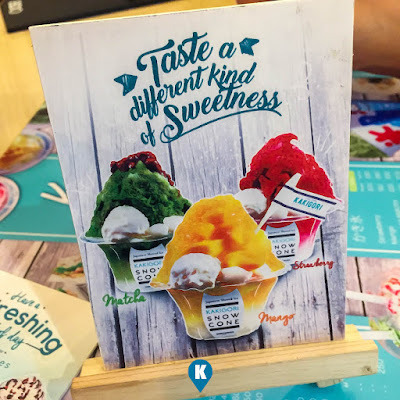 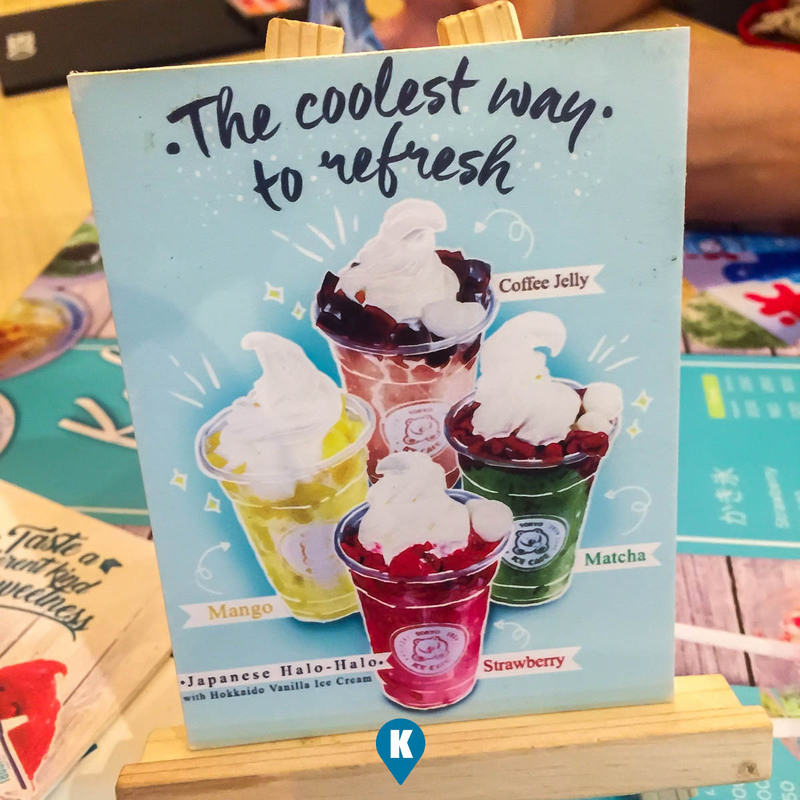 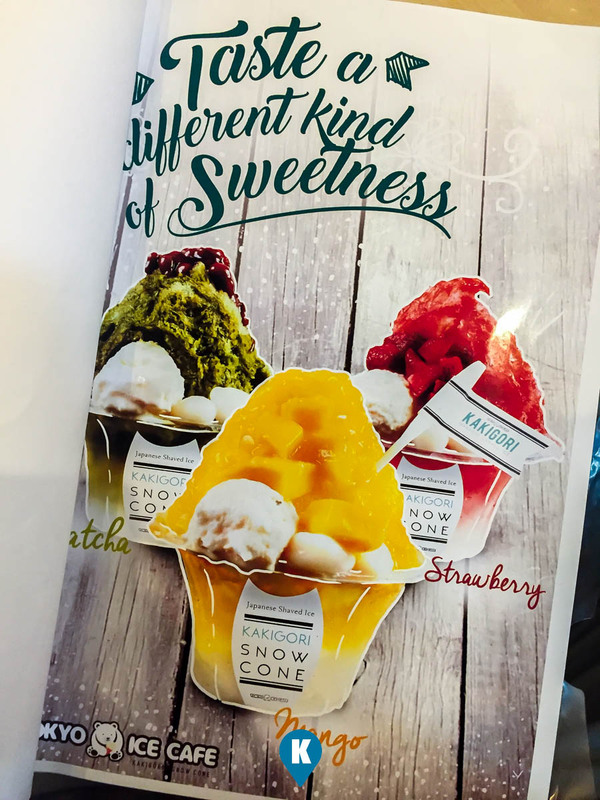 They are offering different flavors of shaved ice and these we are assured to be of your liking. 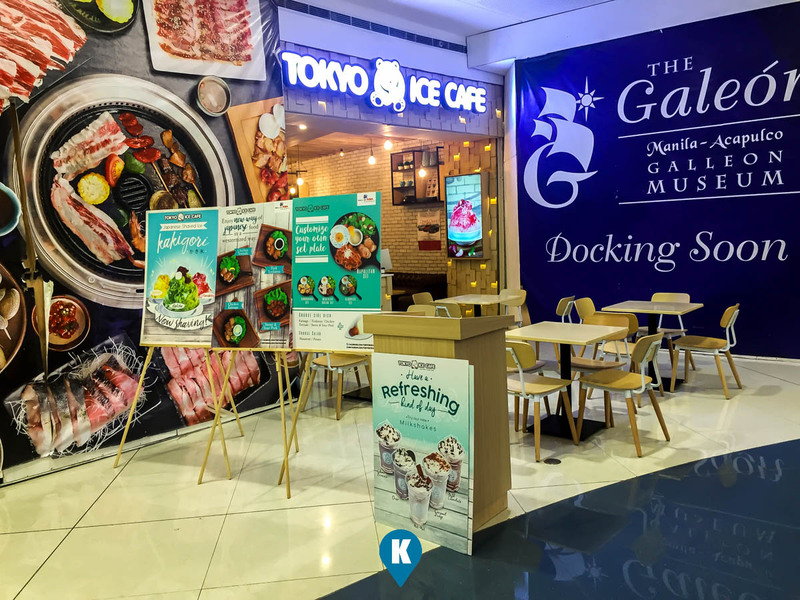 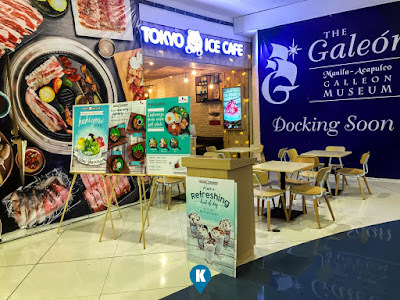 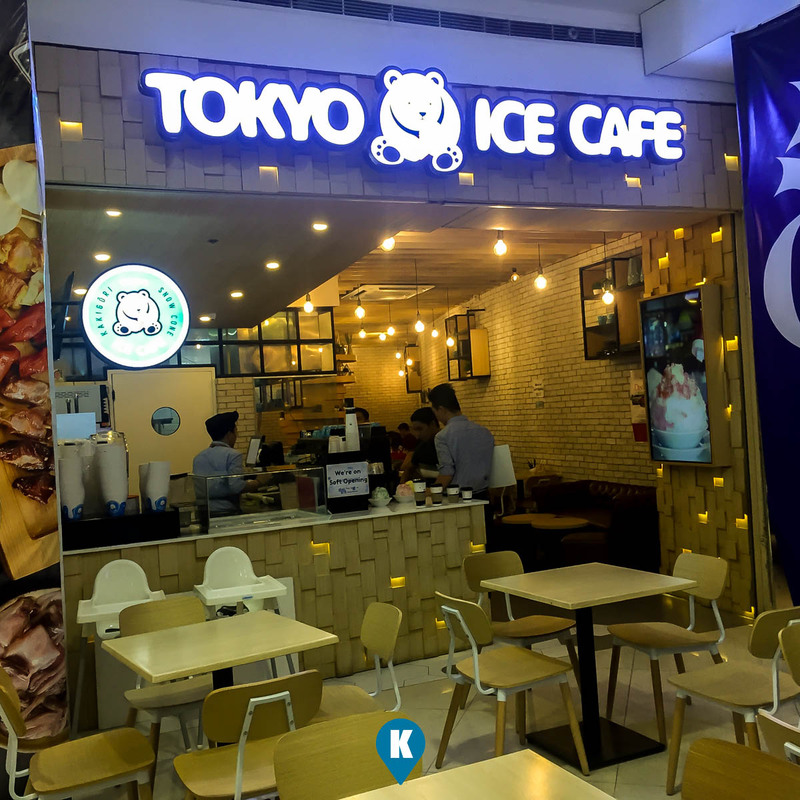 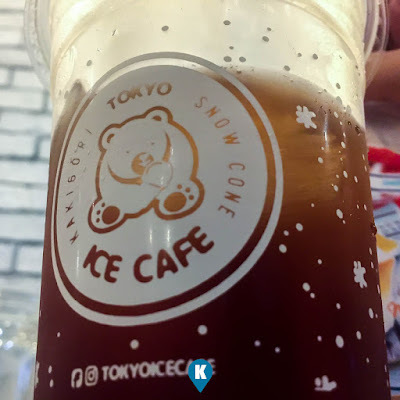 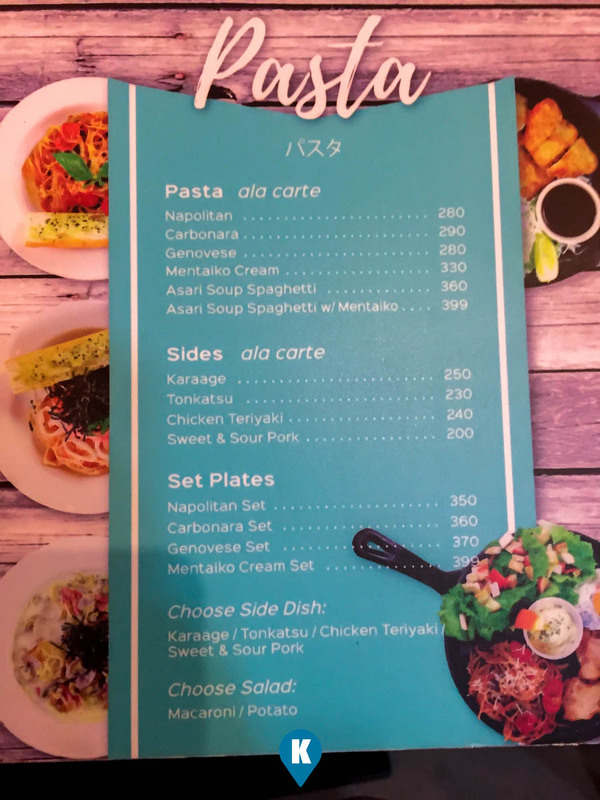 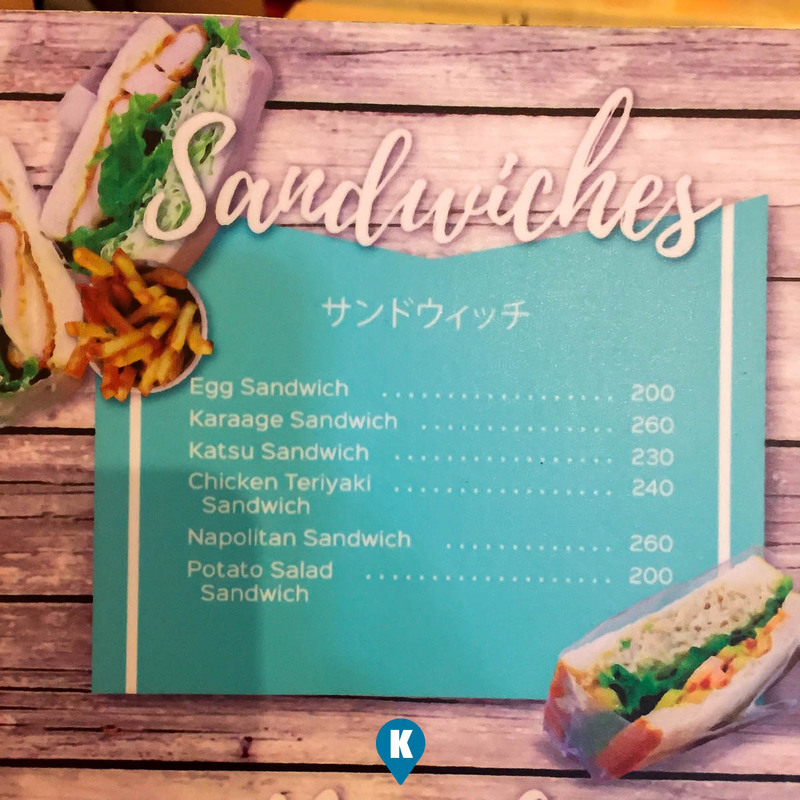 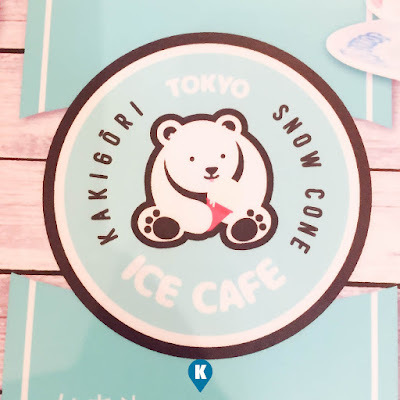 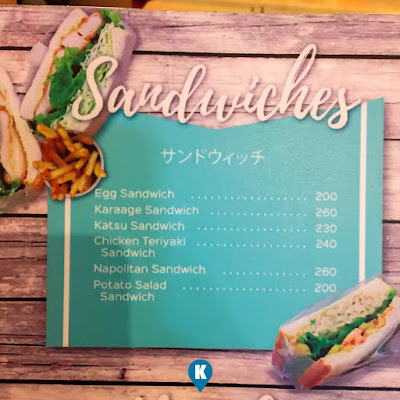 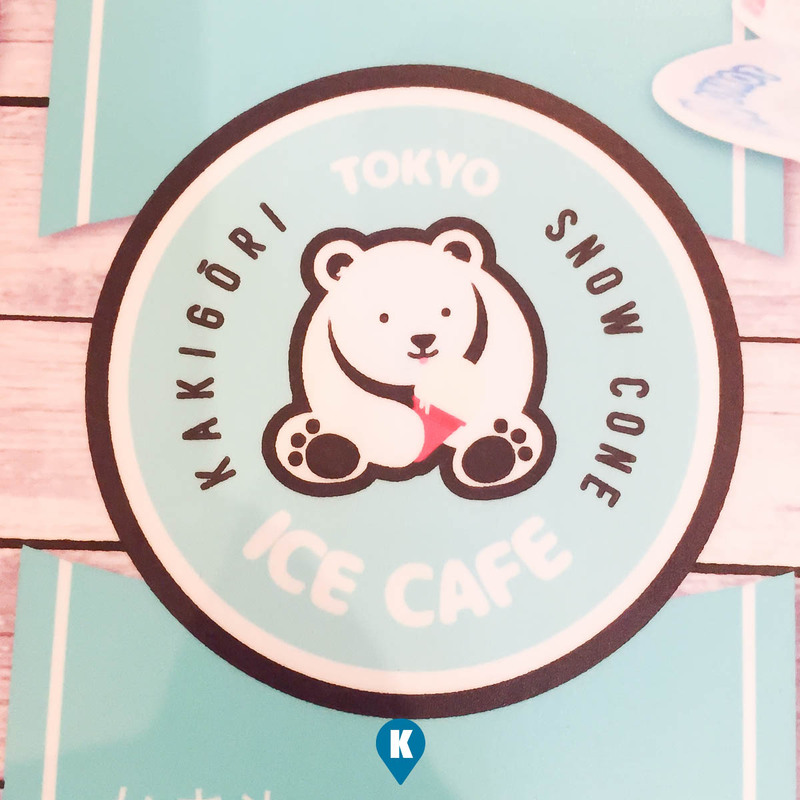 Being an Ice Cafe, they are not limited to shaved ice only, they have sandwiches and pasta in their menu. 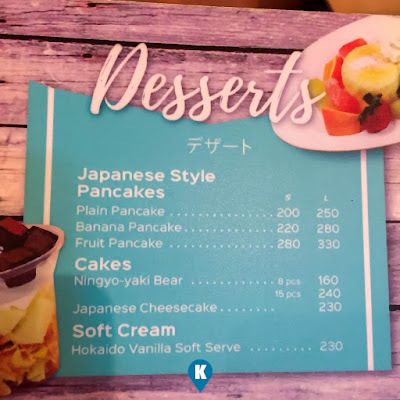 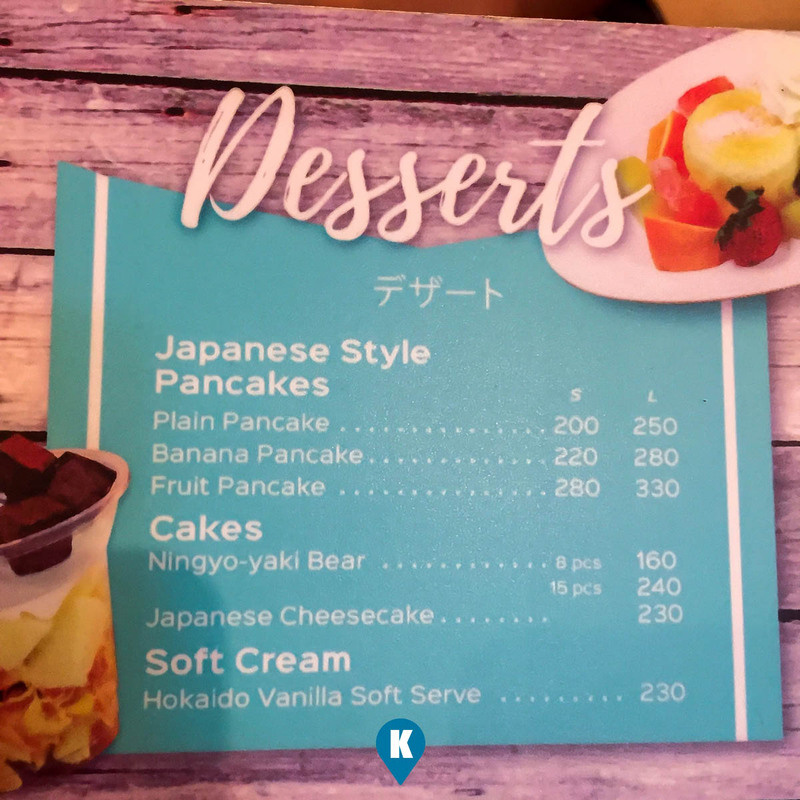 Try out also their pancakes in the form of bears, cutesy bears. 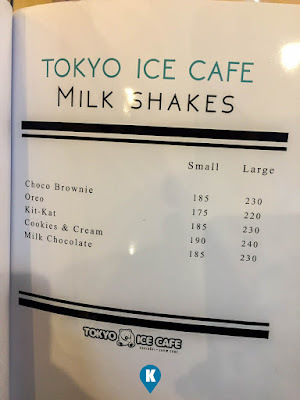 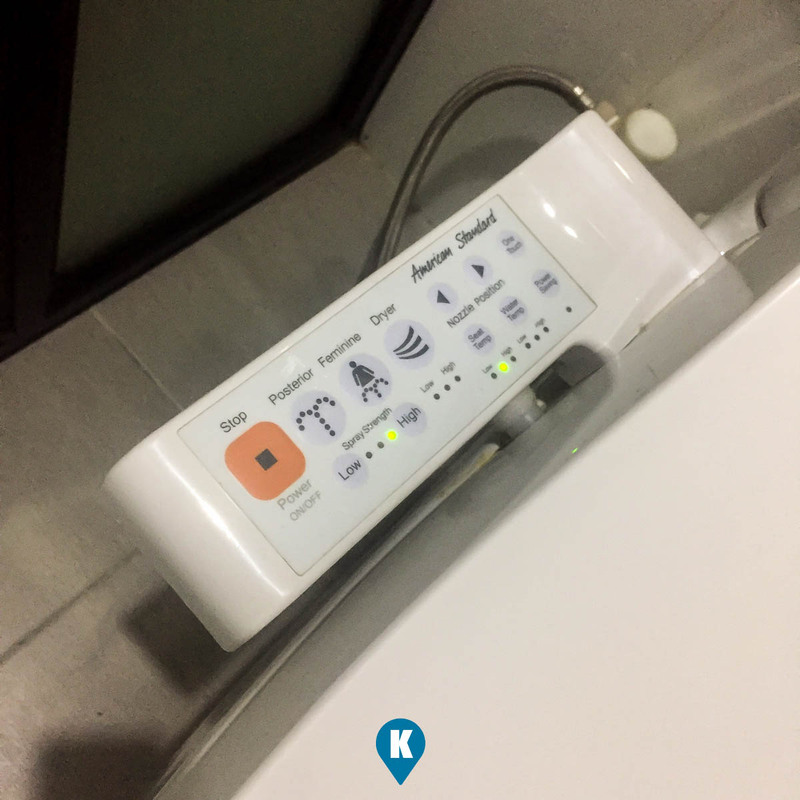 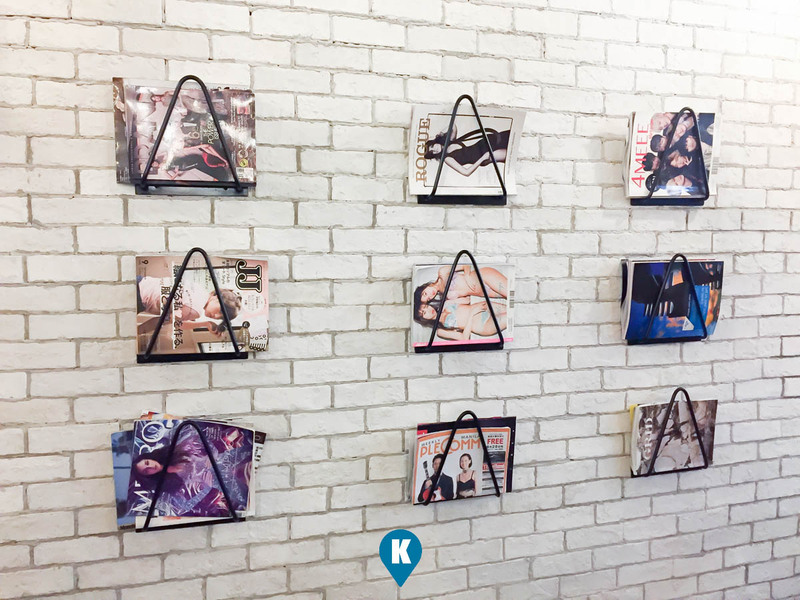 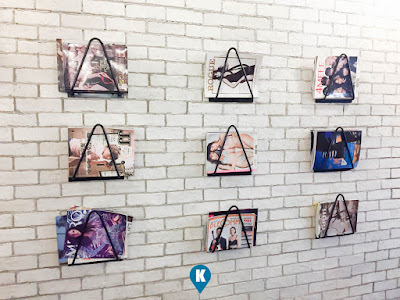 For more details, click on their link here.